Kevin De Bruyne looks to have returned to his best form at exactly the right time this season, and he headlines Team of the Week 31 in FIFA 19's Ultimate Team after an impressive showing for Manchester City against Crystal Palace. Napoli centre-back Kalidou Koulibaly is also included after he netted twice in Sunday's 3-1 victory over Chievo in Serie A. Players of FUT 2019 will also be able to pick up a boosted Kingsley Coman, who was on the scoresheet twice for Bayern Munich as they thrashed Fortuna Dusseldorf 4-1 in the Bundesliga. City cruised to the Premier League title last season, being crowned champions in April before going on to accrue a record 100 points. 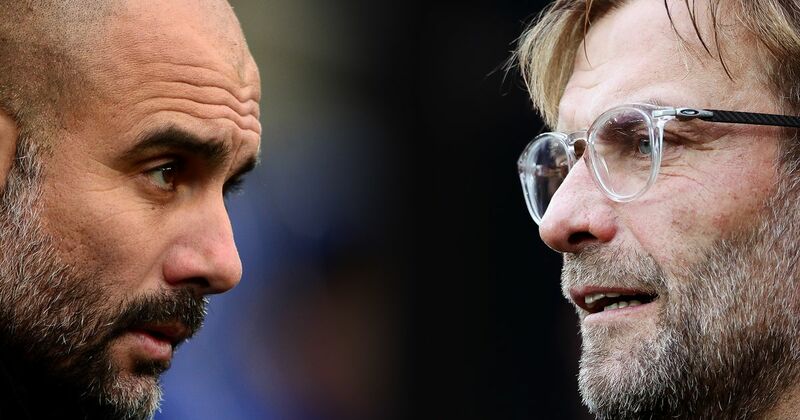 This season they are on course to potentially finish with 98 points, but they have a serious title race on their hands as they are being matched blow for blow by Liverpool. The fact the Sky Blues have been able to produce similar levels of performance in 2018-19 as last season is all the more remarkable because they have largely been without a peak Kevin De Bruyne. However, the Belgian wizard looked near his best against Palace in only his 10th Premier League start of the season. Pep glowing about Kevin De Bruyne here: "He has the ability, the vision to see passes that the rest of the human beings are not able to see." Boosted to an overall rating of 92 in the latest Team of the Week, De Bruyne's card most notably boasts a passing rating of 93. He is City's master conductor and is almost unplayable when at his very best. De Bruyne's return to form could spell the end of Liverpool's title hopes. @Zappycosta Chiellini, Koulibaly in any order, then you have Skriniar/Romagnoli about same followed by De Vrij. Last week, though, he put in a rare subpar performance on the European stage as he scored an own goal in Napoli's 2-0 UEFA Europa League quarter-final first leg defeat to Arsenal. Koulibaly will now go into Thursday's second leg against Arsenal at the Stadio San Paolo with his confidence boosted, a concern for the Gunners. His latest performance has seen him boosted to an overall rating of 92 in FIFA 19's Ultimate Team. The Senegal international rates in the 90s for physicality and defensive acumen, while his 77 for pace recognises another key part of his game.